Do you or someone you know frequently split medication tablets? Whether it's for making the pills easier to swallow, or to save money by buying larger doses, many people have to split pills. My grandma has to split some of her medications and I know she has a hard time cutting them with a knife and having them fly across the kitchen. 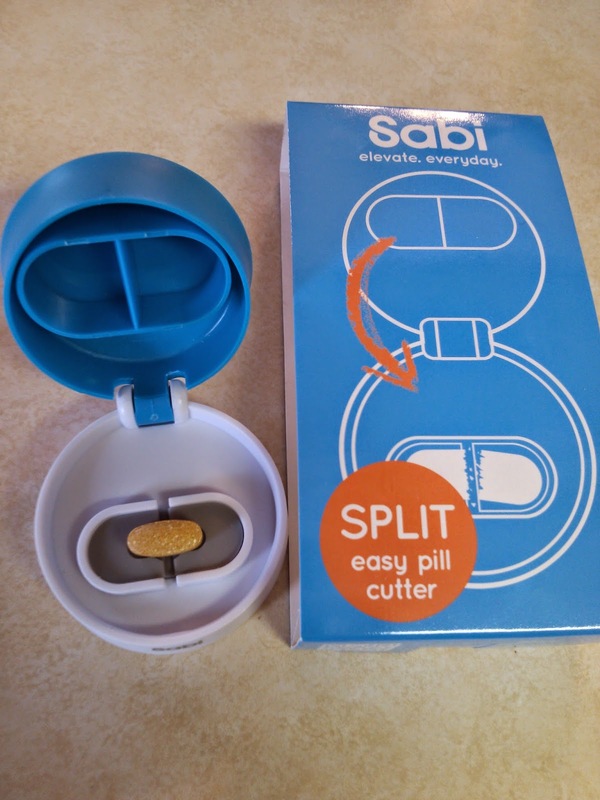 Enter the CHOP pill splitter by Sabi. It is adjustable so it splits pills of any size or shape in a clean and easy manner. 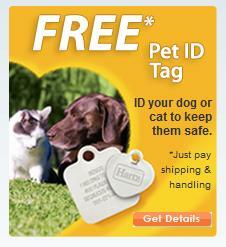 It is made of a durable plastic poly blade so it's safe and won't wear out. Plus there's no rusting to worry about so you can clean it as often as needed. What my grandma and I found was that this pill splitter is very durable and compact, easy to hold and press down, and keeps the pills contained. It made the job much quicker and less frustrating. 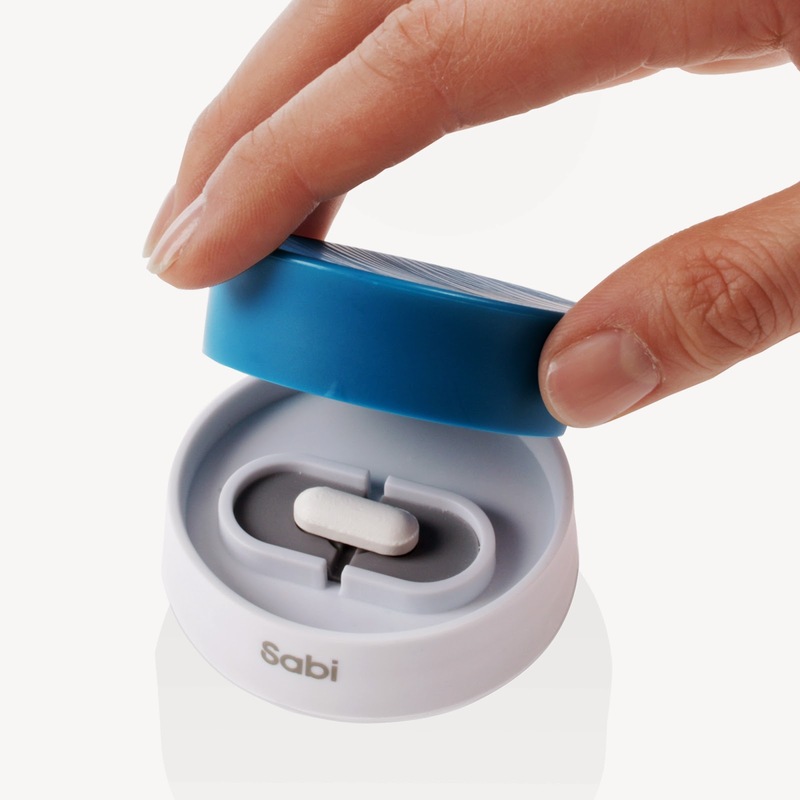 Check out Sabi for more medication innovations and follow on facebook - https://www.facebook.com/Sabibrand and twitter - @sabi_brand.